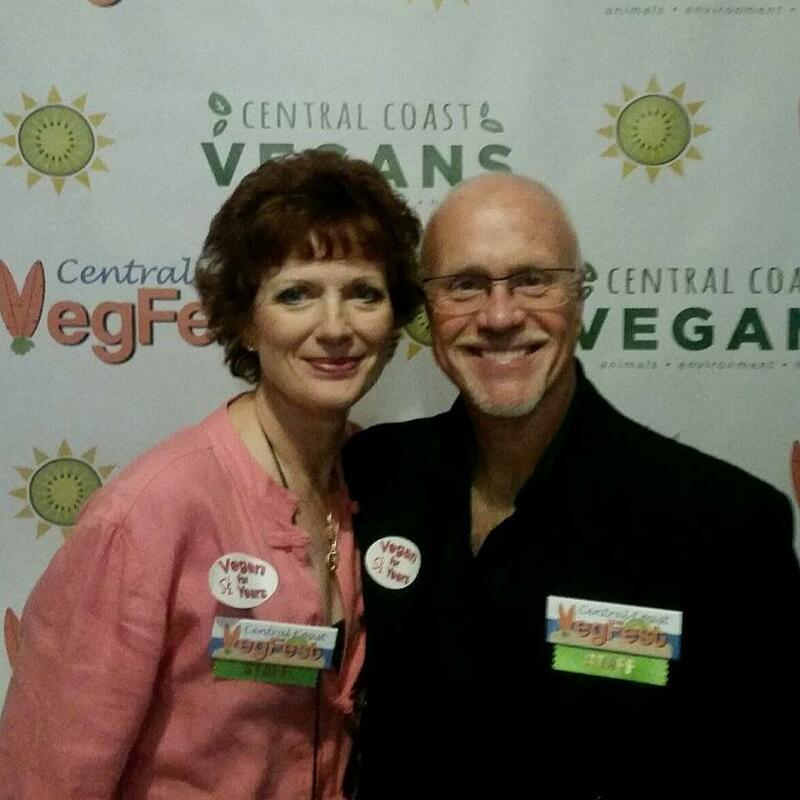 This is my wife and I at the beginning of the very first Central Coast VegFest here in San Luis Obispo, CA. I was honored to be the emcee for the keynote speakers and, let me tell you, they were all awesome. Over 3000 people attended this event that included not only the aforementioned keynote speakers, but also approximately 40 exhibitors, cooking demos and more. Special thanks to Jane Velez Mitchell for being there and stepping in as a speaker and to all the volunteers and board members that made the San Luis Obispo, CA VegFest happen. We are currently planning next year’s VegFest which will be on Feb. 16, 2019 in San Luis Obispo, CA. (We don’t know where yet, as we need to find a larger venue as we expect an ever larger turnout!) 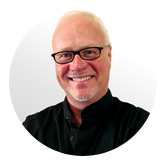 I will be formulating the speakers again and we are going to have some great keynotes and surprises! So, if you are a vegan, interested in plant-based eating or interested in stopping the torturing and slaughtering of animals just so that people can feed their face and their stomachs or if you really are concerned about the environment and not just into lip service, then you will want to be at next year’s Central Coast VegFest. For more on this year’s event – it will be updated in soon for 2019 – just go to https://ccveg.org/vegfest/ .